The Best Merchandising Displays at the Best Value, that’s Pan-Oston. 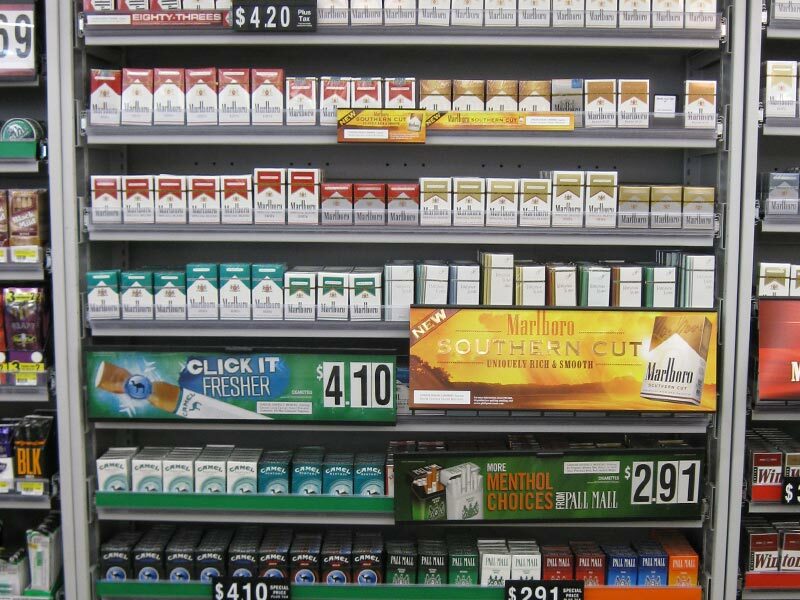 Get an incredible value in a wide range of products to fit your store design and your budget. 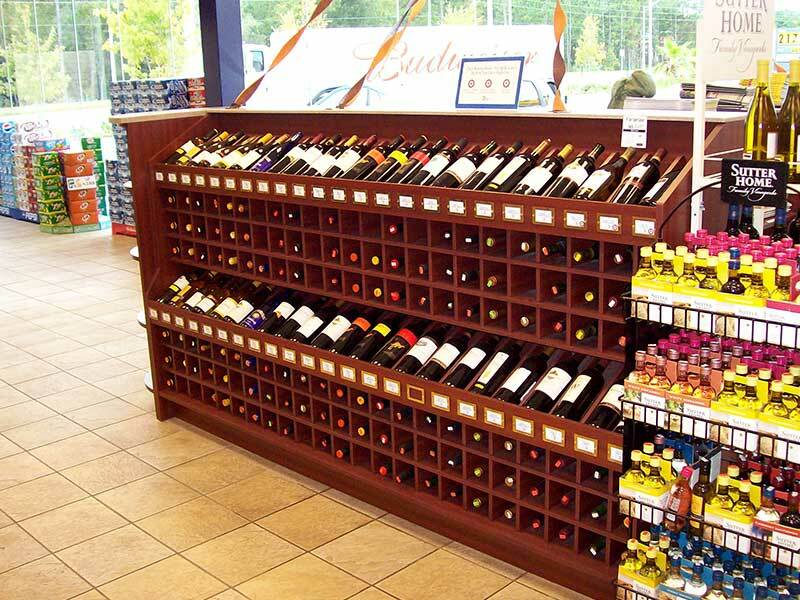 If you are looking for a beer or wine display rack built of wood, we can custom manufacture your merchandising system to your specific needs with a wide range of finish options. 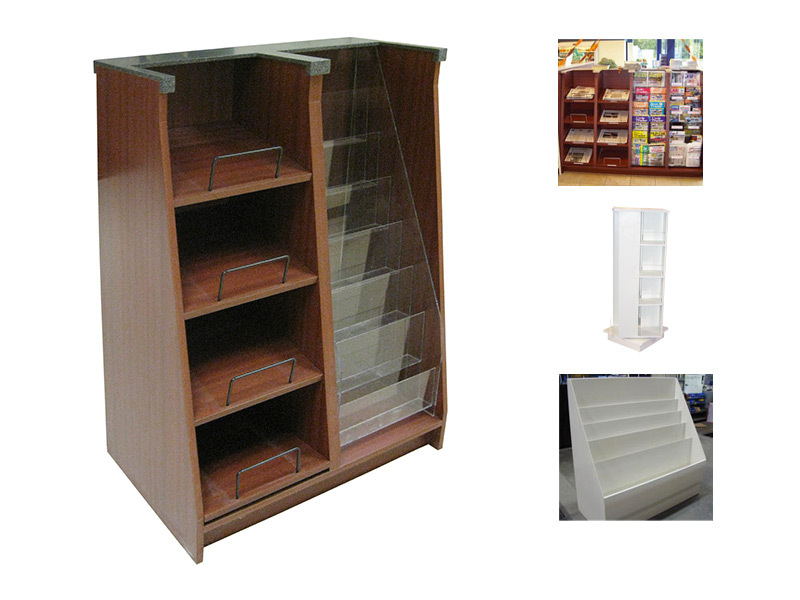 Pan-Oston has nearly 50 years of experience in retail, grocery, and convenience store fixtures. We can help you increase your sales and enhance your customers’ shopping experience at the same time. Give us a call today and find out why Pan-Oston is where grocery stores and retailers shop for their display racks and merchandisers.